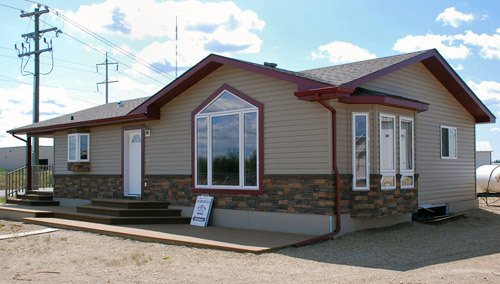 Empire Modular Homes is a leading builder of modern manufactured homes/modular homes in Alberta. 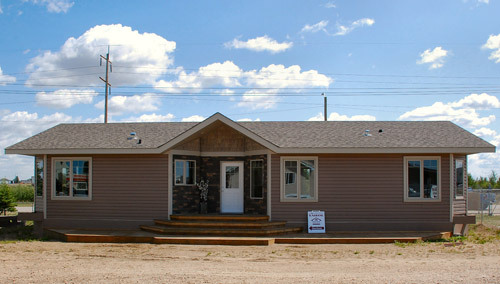 Since 1982, the company has been providing unique prefab home solutions to hundreds of Alberta customers. 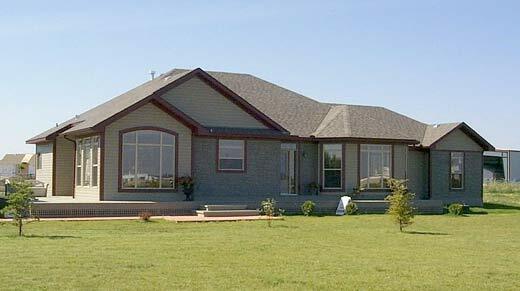 Empire Modular Homes is proud to build high quality, attractive and modern prefabricated homes. These modular homes display first-class craftsmanship and feature the latest modern innovations in prefabricated homes construction and design. 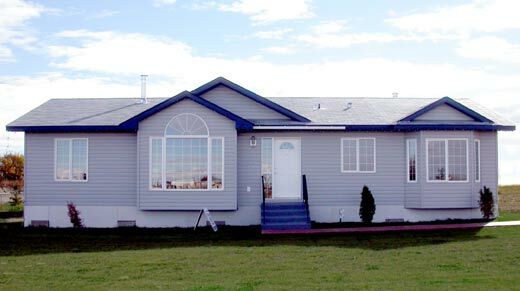 Proven Alberta home building experience, personable, friendly service and the latest in prefab home design, makes Empire Modular Homes the right company to bring customer's home dreams to life. 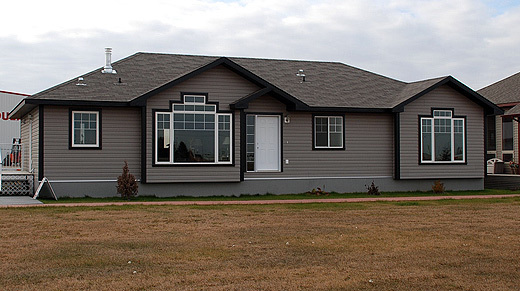 Homes built by Empire Modular Homes are constructed in the state-of-the-art manufactured homes facility in Spruce Grove, Alberta. All building projects are completed in controlled environment under the expert watch of the experienced manufactured home assembly team. 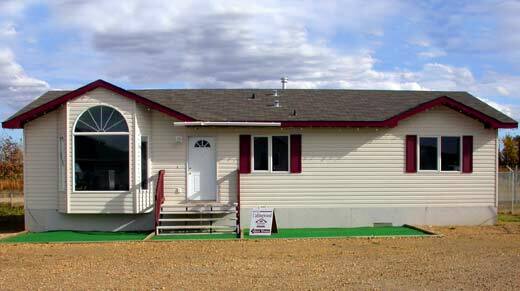 Exacting manufactured home building standards meet or exceed all CMHC and C.S.A. residential housing standards. 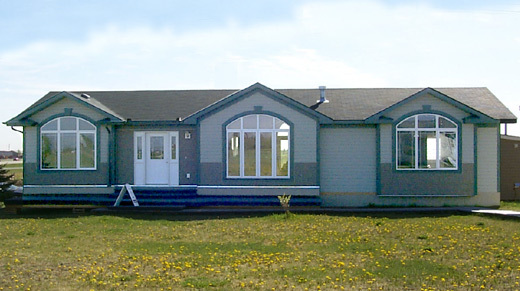 The construction techniques and modular home building materials utilize the latest construction technology available in the Alberta prefab modular home building industry. All prefab homes are backed by a warranty (full one-year) against defective modular prefab home building materials and workmanship. After construction of your new home, the pre-finished Empire modular home is shipped to your address in modules or manufactured home sections to be installed on foundation or basement, then secured the separate sections together to form the completed modular manufactured home.